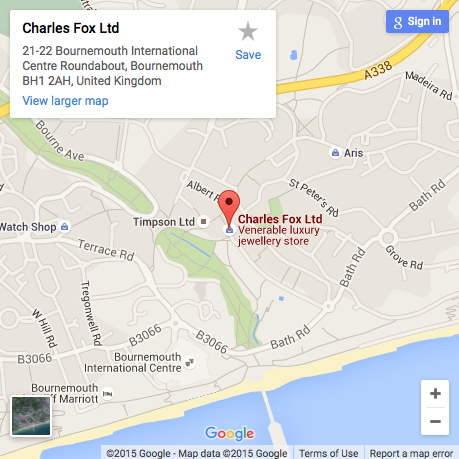 Charles Fox is the official stockist of Omega watches in Dorset. 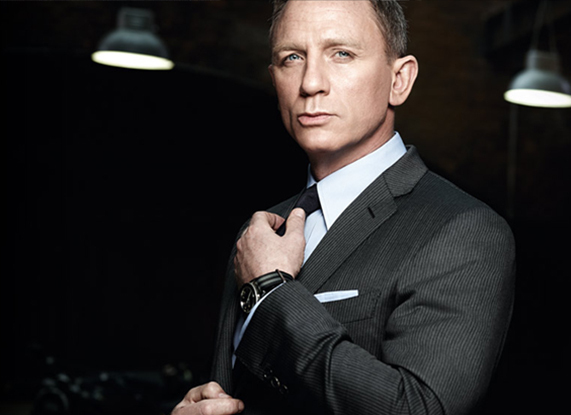 We have an Omega boutique within our store stocked with an extensive range of watches, we are able to carry out repairs and servicing to all models in the Omega range. 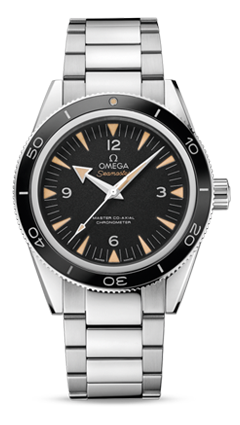 Omega's pioneering spirit has taken them to the Moon, helped conquer the oceans' depths, and allowed them to time the world's most important sporting events. At the same time, they were setting precision records and have been continuously re-defining state-of-the-art mechanical watch making since 1848. 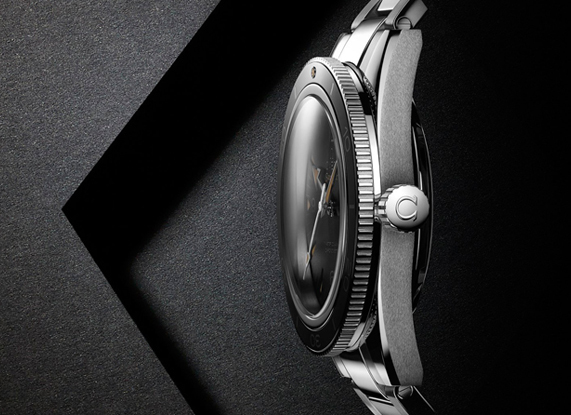 From the heart of an Omega watch, composed of over a hundred, in some cases two hundred, immaculately engineered parts, which hour upon hour perform many thousands of movements with the utmost precision, to the crafted exterior of the timepiece body that combines natures finest materials with the design excellence of Omega, time honoured creator of classics.